We kick off our Summer 2016 shows with our annual look at theme park with Robert Niles from Theme Park Insider. If you're headed on vacation this summer, where's the hot new rides? Where are the deals? What should you avoid? We'll cover all of that. BUT if that were all, it wouldn't be the Stacking Benjamins show, would it? OG digs into the Quotacy hotline call from Scott about glide paths. When professionals talk about lowering your risk as you near retirement, what does OG think? I'll bet you find out. 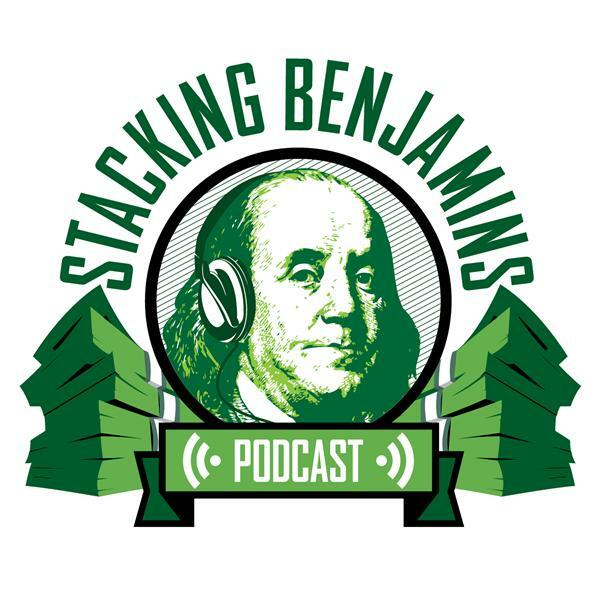 We talk first time homebuyers, mutual funds shuttering, and bring on Doug for some epic trivia. Who knew betting on horse racing would pay so poorly?